On the distribution of human non-immortalized somatic stem cells to oversea users (ethical ragulation). 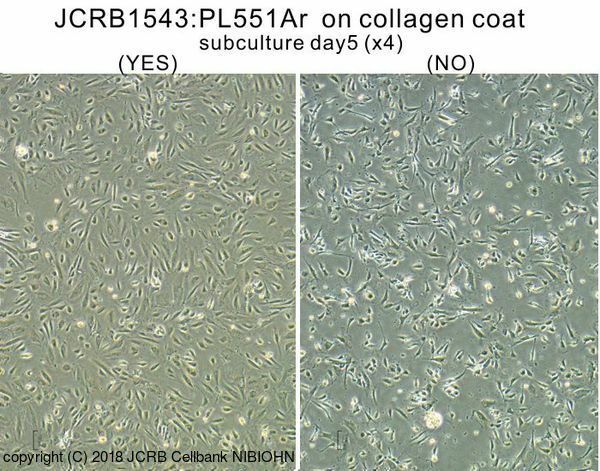 The human non-immortalized somatic stem cells should be handled according to the ethical principles as is the case for human derived tissues/organs. Therefore, the distribution of these cells require the approval of INSTITUTIONAL REVEIW BOARD in the applicant's organization, especially on the ethical codes. 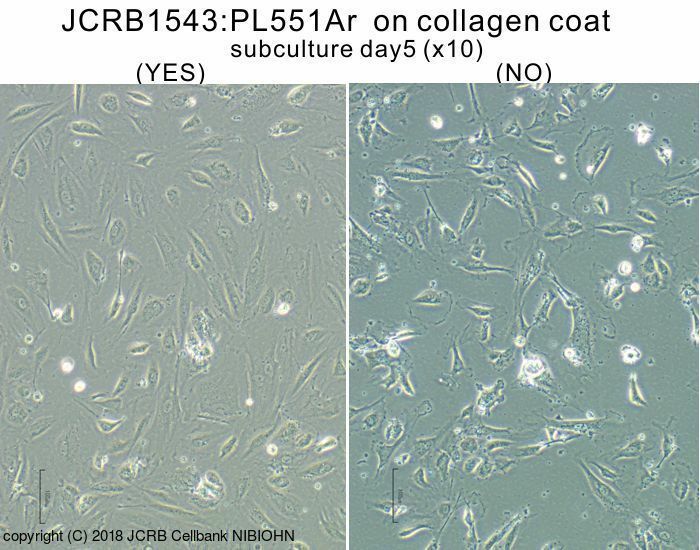 Prior to the request of these cell lines to JCRB/HSRRB cellbank, please receive the approval of IRB, and submit a copy of the approval to us at ordering of these cells. 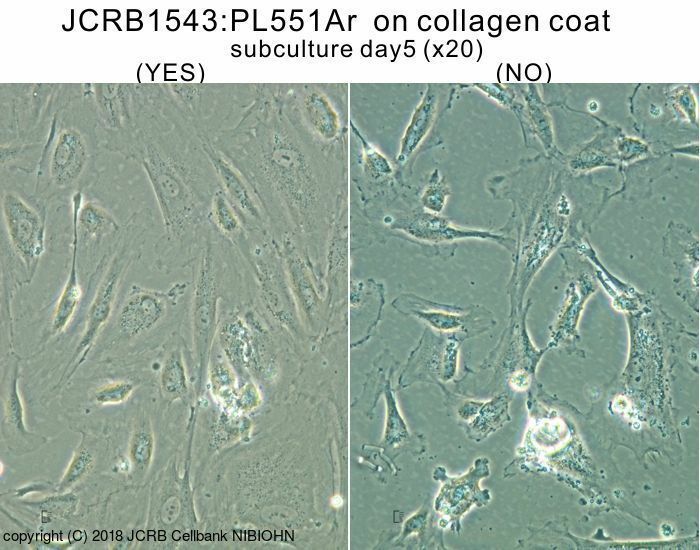 These human somatic stem cells that are supplied from JCRB/HSRRB were donated  from donners under a consent including the deposition of samples to public tissue/cell bank. The donner's personal information is protected and is unlinked to the samples. Human cell derived from placental artery. EGM-2MV (Lonza) with 5% FBS.